Primula auricula var. 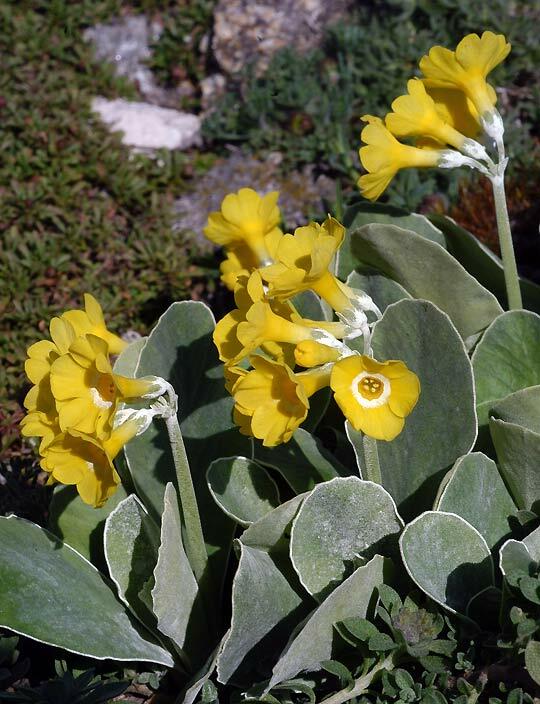 albocincta – This beautiful primula is found in rock fissures in Carinthia – Austria. I cultivate it in a sunny through.